The Construction of a new single story Steel Portal Structure Building for training purposes for the NSW Police Force. The building provides for the housing of a Virtual Firearms Training Simulator. The works also include a classroom, weapons and equipment store, office, Lobby and Amenities. 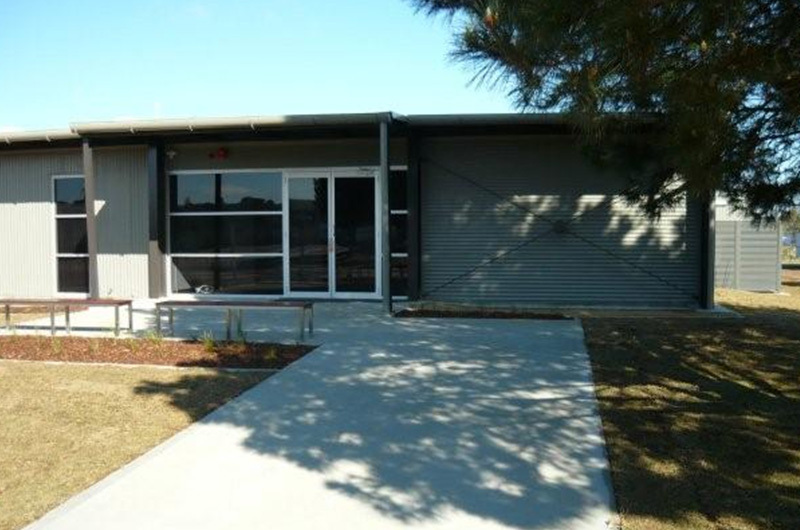 This is a state of the art Training Facility and is the only one of its type in Australia. The Simulator was imported by the Client from the USA.